Mary Grace Baloyo knew where she’s headed to. She’s living her dream as one of only six women combat pilots in the Philippine Air Force. Her two brothers, whom she supported financially for their college education, were a few years away from graduation. Marriage was also on the horizon. 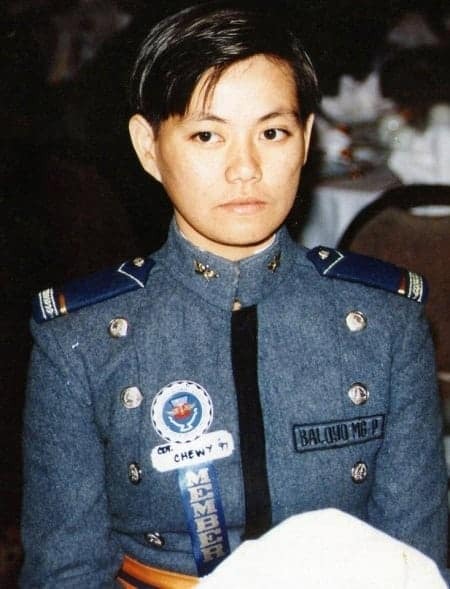 Mary Grace first met Ditto Nestor Dinopol, a helicopter pilot, while the two were still training to become Philippine Air Force pilots in 1997. They were planning to tie the knot soon, with Mary Grace looking forward to having as much as four children–two boys and two girls. But on that fateful day of March 26, 2001, her future was about to be obscured by a cruel twist of fate. 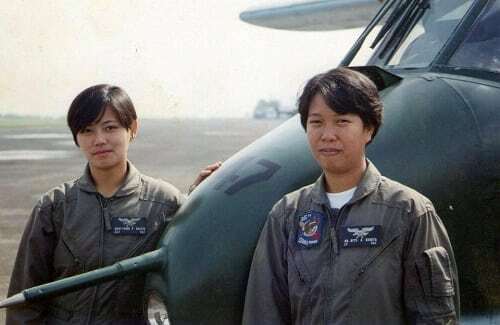 Mary Grace Baloyo (left) of the 15th Strike Wing. Photo Credit: Pinoy Aviators Facebook Page. While rain was pouring relentlessly, Mary Grace and her co-pilot, Capt. 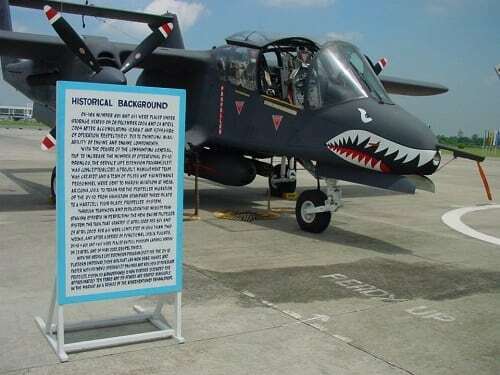 Ben Nasayao, were maneuvering an OV-10 reconnaissance and bomber aircraft above Mabalacat, Pampanga. The two were conducting a proficiency flight from their home base at Sangley Point in Cavite to Clark. But as they were making their final approach to the runway, trouble began to emerge. The engine started to fail, prompting the two to send distress calls to the nearest PAF tower at Clark International Airport. They were supposed to land at Clark’s Runway 20 but failed to do so as the plane was getting out of control. It would be their last desperate call for help. North American Rockwell OV-10A Bronco, a twin-turboprop aircraft maneuvered by Mary Grace Baloyo in her final flight. Photo Credit: Thanks Digger Facebook Page. Nasayao would never forget his last instruction to his co-pilot before he ejected from the plane. But Mary Grace didn’t listen. The plane was about to crash to several residential subdivisions northwest of Clark Field. Either she chooses the easier way out or hangs on a little longer. Time was running out. 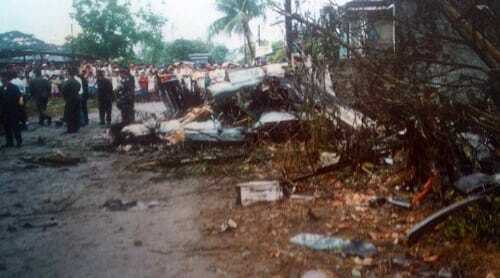 The crash site. Photo Credit: Pinoy Aviators Facebook Page. In the end, Mary Grace chose to stay and steered the plane away from the houses, sparing the lives of over 200 families who were unaware of what had just unfolded. The aircraft crashed in a 240-square-meter vacant lot at Fil-Homes in Barangay Mabiga at 3:48 PM. Mary Grace Baloyo died instantly, her burnt body still strapped to her seat belt when it was recovered a few hours later. She was only 26. Mary Grace Baloyo’s journey that led her to that heroic end paints a picture of a strong-willed Filipina and a dedicated public servant. She finished her high school in 1991 at the St. Scholastica’s Academy (SSA) in Bacolod. Interestingly, a few months before she died, the alumnae association conferred her the Millennium Scholastican Award for her outstanding contributions to the military. After obtaining a Bachelor of Science degree in Airline Management from the Technical Institute of Cebu, Mary Grace trained to become an Air Force pilot at a flying school in Batangas, where she met her future sweetheart. Mary Grace Baloyo. Photo Credit: Pinoy Aviators Facebook Page. Fondly called “Amazing Grace” by her compatriots, the young combat pilot was among those who led the attack in Camp Abubakar, Maguindanao where rebels under the Moro Islamic Liberation Front engaged the government forces in a fierce battle. For her courage and leadership, “Amazing Grace” was able to receive three military merit medals, eight Gold Cross medals, and two Distinguished Aviation Cross medals. Little did she know, she would also be the recipient of the highest honor for any person in the military, all thanks to her final act of heroism. These were the words uttered by then Air Force Chief, Lt. Gen. Benjamin Defensor. A tribute that echoed in the minds of those who attended Mary Grace’s funeral. Previously, President Gloria Macapagal-Arroyo posthumously honored her with a Medal of Valor and promoted her to Captain. The Medal of Valor is the highest recognition given to a military officer. 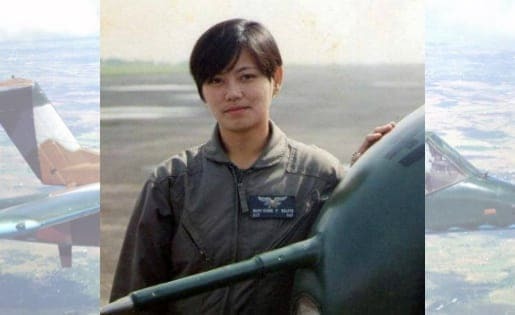 Mary Grace deserved this and more, for the feat of becoming the first Filipina Air Force pilot to perish in line of duty is undoubtedly hard to surpass. 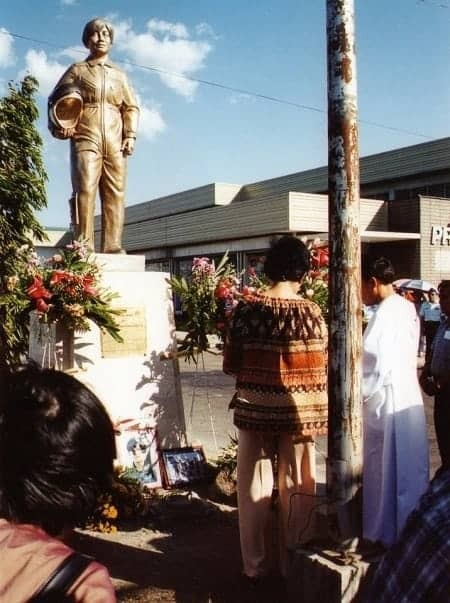 Memorial statue of Mary Grace Baloyo erected by the Bacolod City Government. Photo Credit: Pinoy Aviators Facebook Page. As she was laid to rest, Mary Grace was given for the final time the full military honors at the Bacolod Memorial Park. Her earthly body was buried in 2001, yet the legacy remains intact in the hearts of the people she saved and the Filipinos inspired by her amazing story of self-sacrifice. 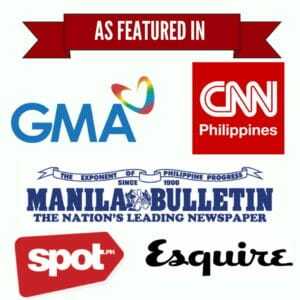 Perhaps no person could give a better tribute than Abella Tolentino, whose brother’s vacant lot in Mabalacat was the site where Mary Grace met her tragic fate. “Like Christ, she offered us the gift of life,” she said in her native Kapampangan. ← Thousands in China are descendants of an ancient Filipino king. Here’s how it happened.